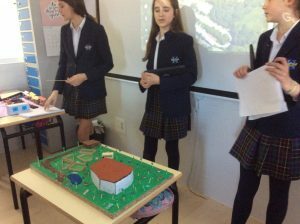 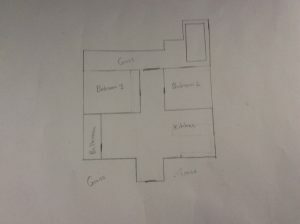 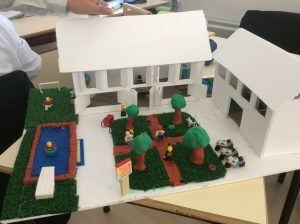 The students of 1st ESO have presented their technology 2nd term projects, consisting on designing an architectural complex to promote the Altamira Caves. 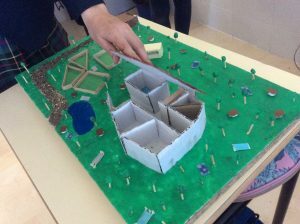 For that end, they had to build a scale model of their proposal. 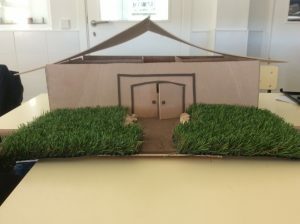 Take a look at some of these amazing solutions. 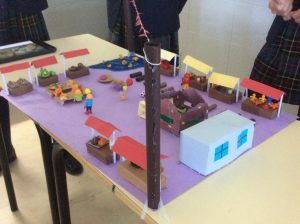 Congratulations for the extraordinary team work!